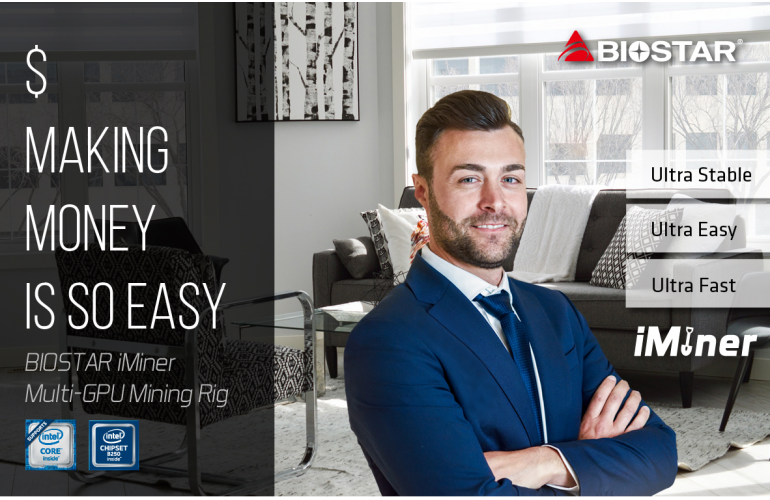 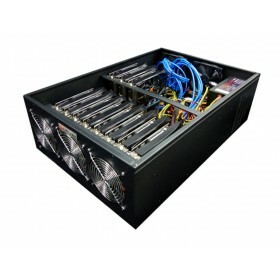 Multi-services and solutions for cryptocurrency mining, a key start point for pro miners. 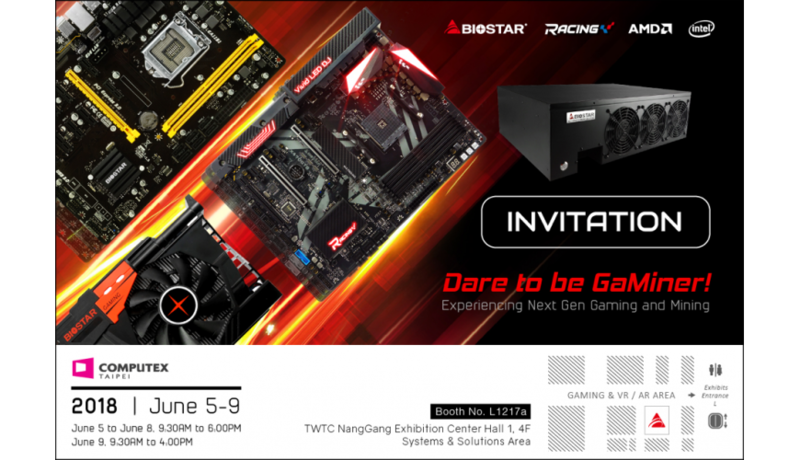 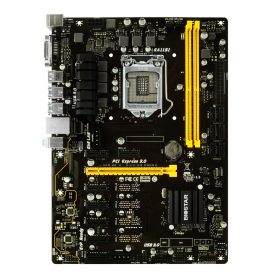 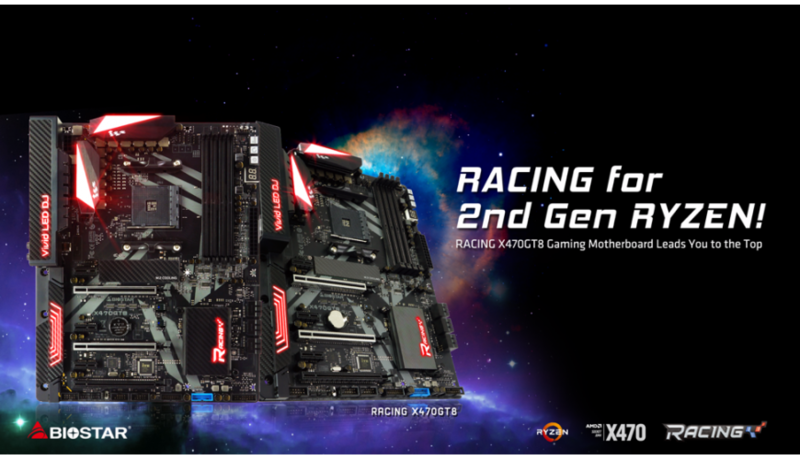 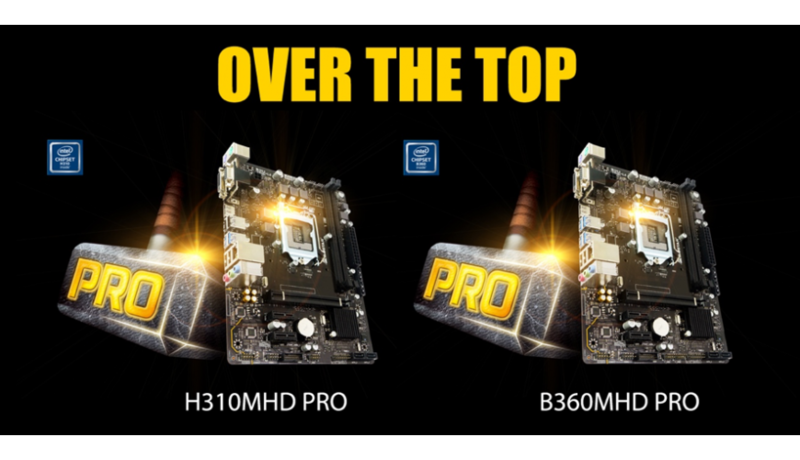 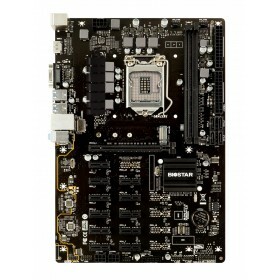 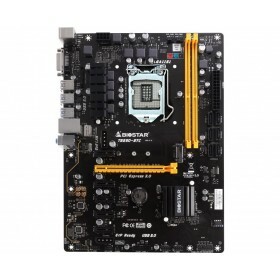 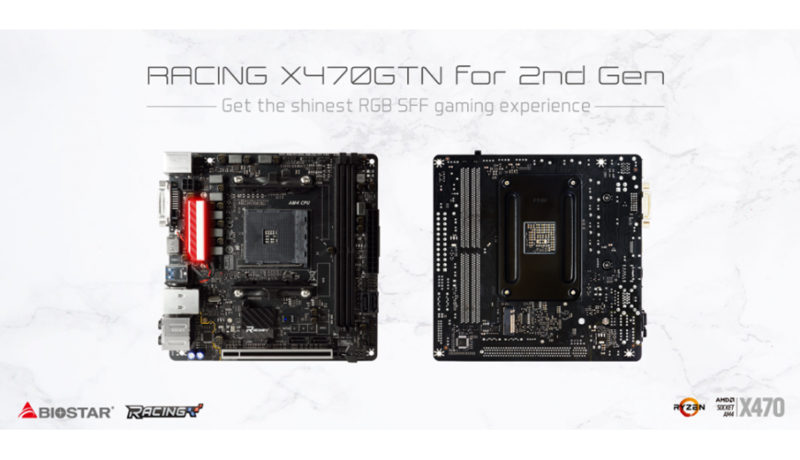 Exceptional options for their gaming system, both for AMD and Intel platforms. 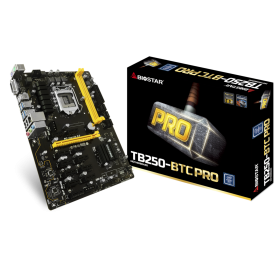 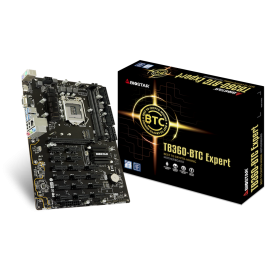 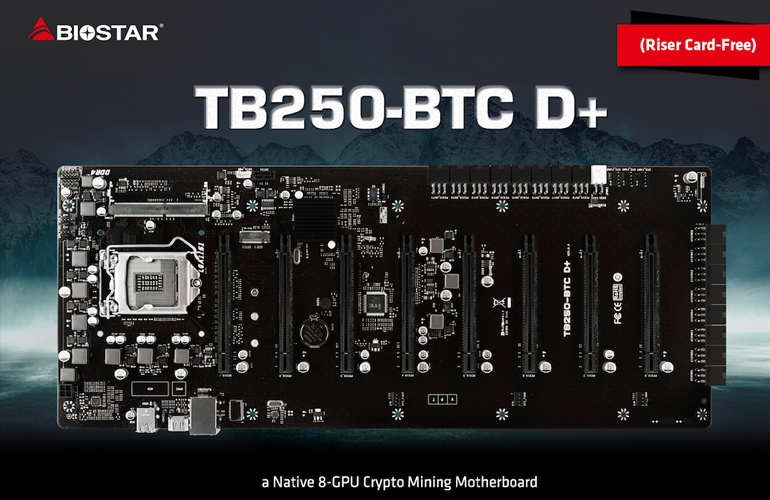 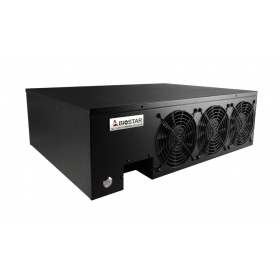 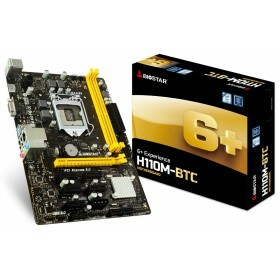 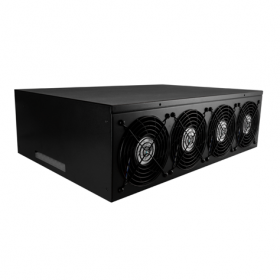 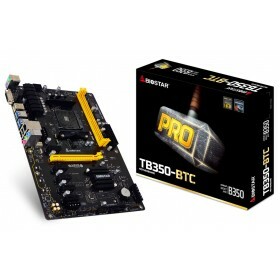 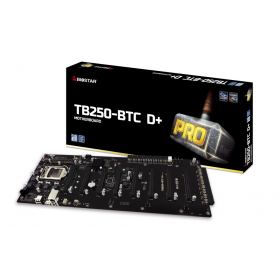 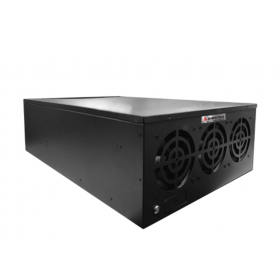 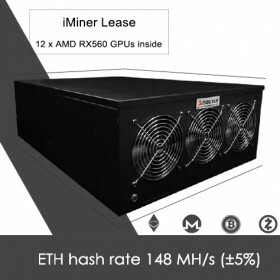 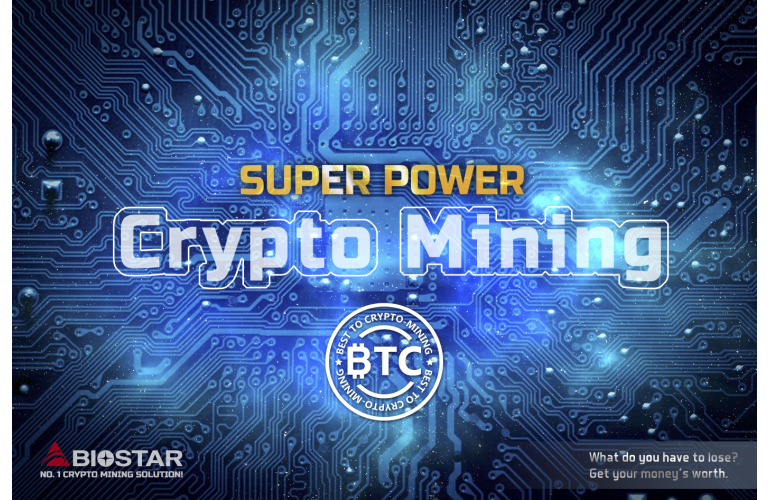 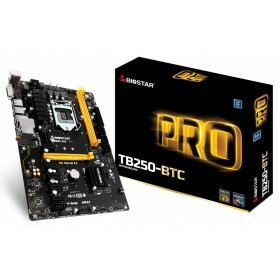 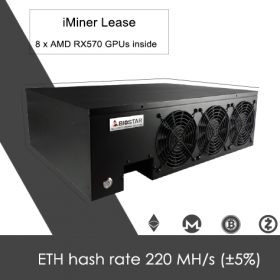 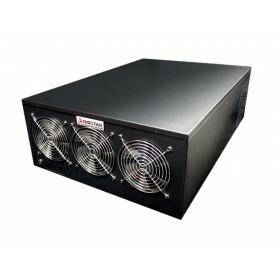 The best value-for–money products to be accessible to crypto miners.